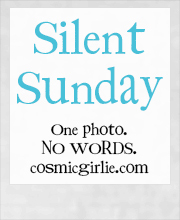 Posted in Silent Sunday on 22/06/2014 by mummyglitzer. That's really pretty, I like how he's examining it. What is it? I think it's an old water fountain. Bless him, he looks so curious! That looks interesting! What is it? Gosh that is rather ornamental - like you I think it is a water fountain. I wonder haw many people have stopped for a drink there over the years? What an interesting fountain - is it still working?